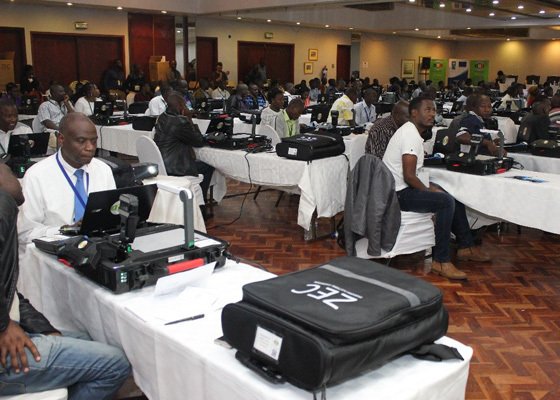 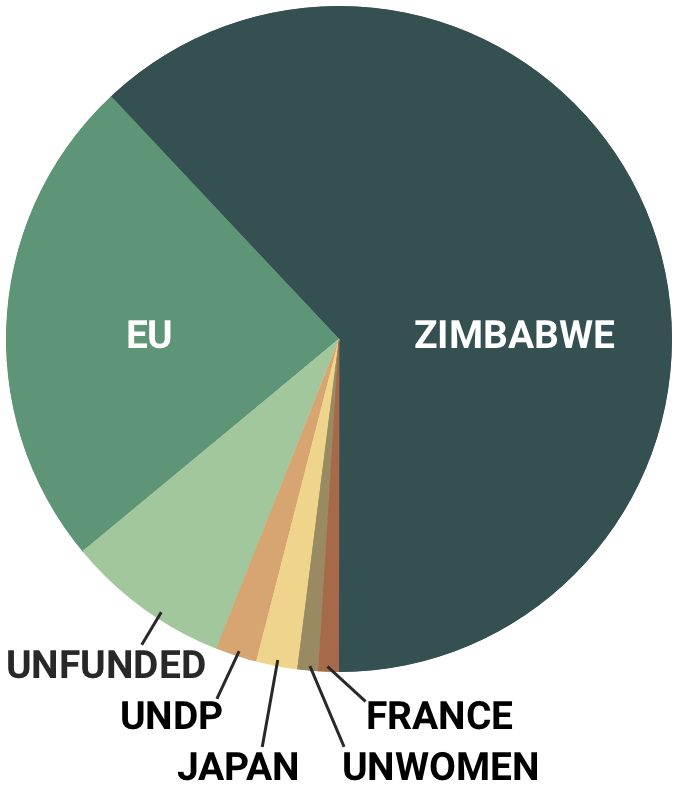 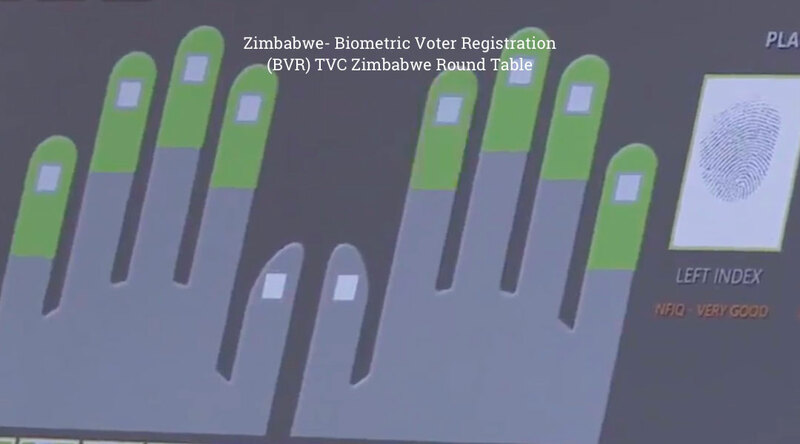 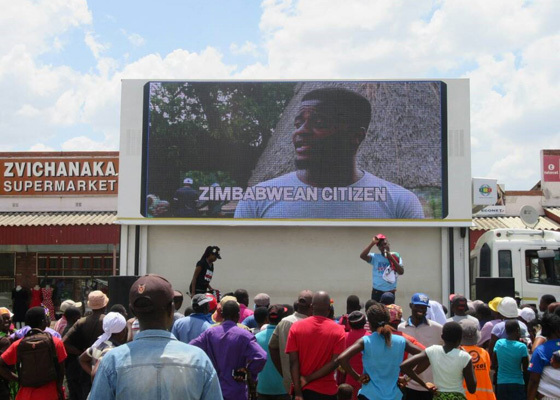 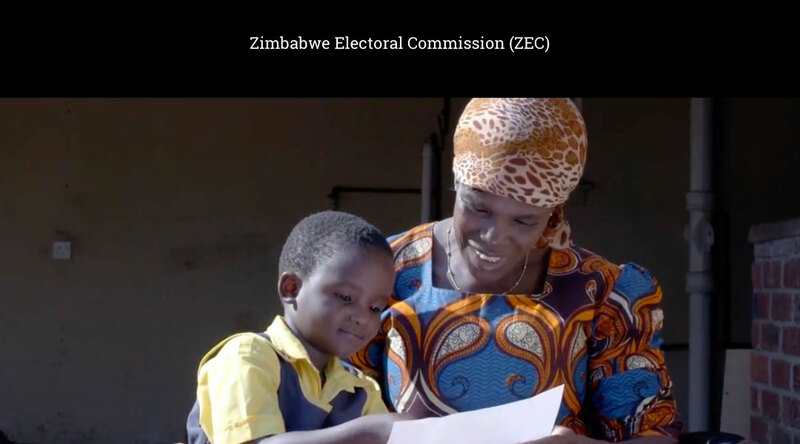 The Zimbabwe Electoral Commission Capacity Building Project (ZIM-ECO 2016-2020) has a longer-term vision of developing the institutional, organizational and electoral capacity of the Zimbabwe Electoral Commission (ZEC). 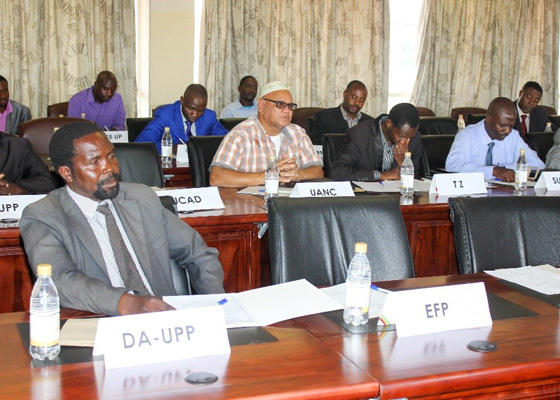 This vision is spread over a 5-year period 2016-2020 and is aligned with the ZUNDAF 2016-2020 and ZEC Strategic Plan 2016-2020 and addresses SDGs 16 and 5. 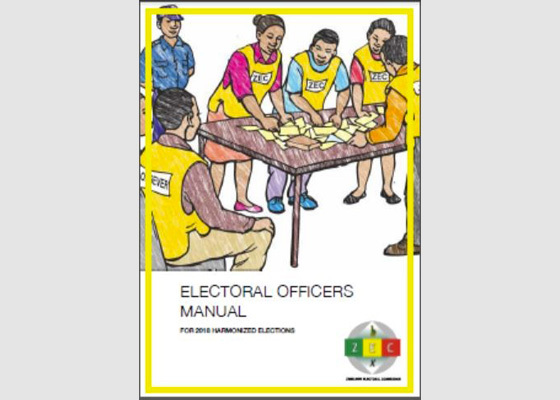 Developing the institutional, organizational and electoral capacity of the Zimbabwe Electoral Commission (ZEC) to meet its Constitutional mandate. 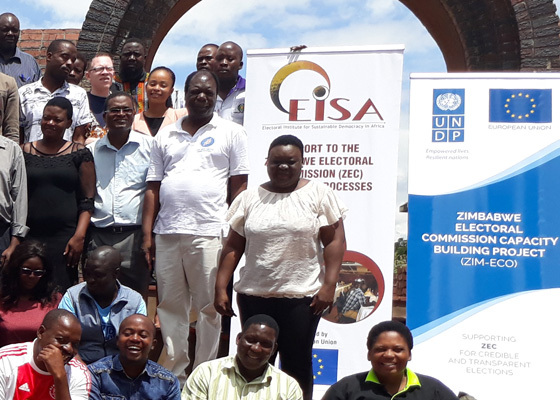 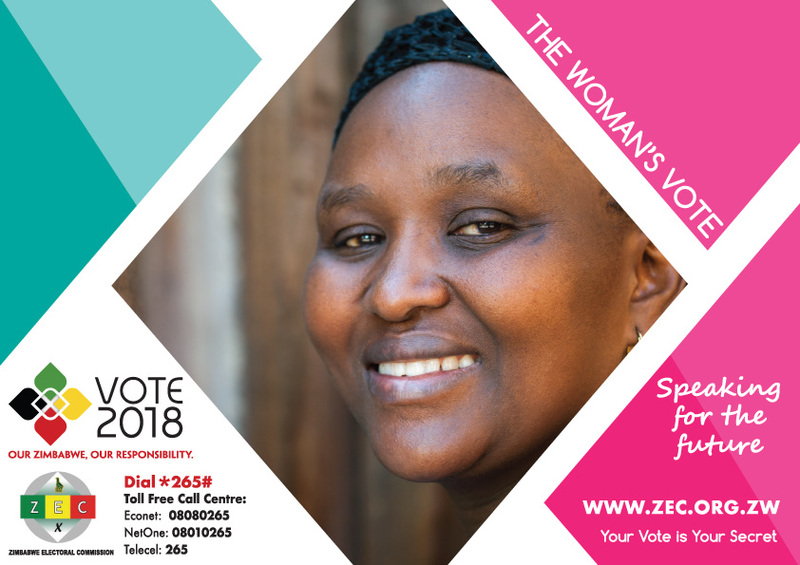 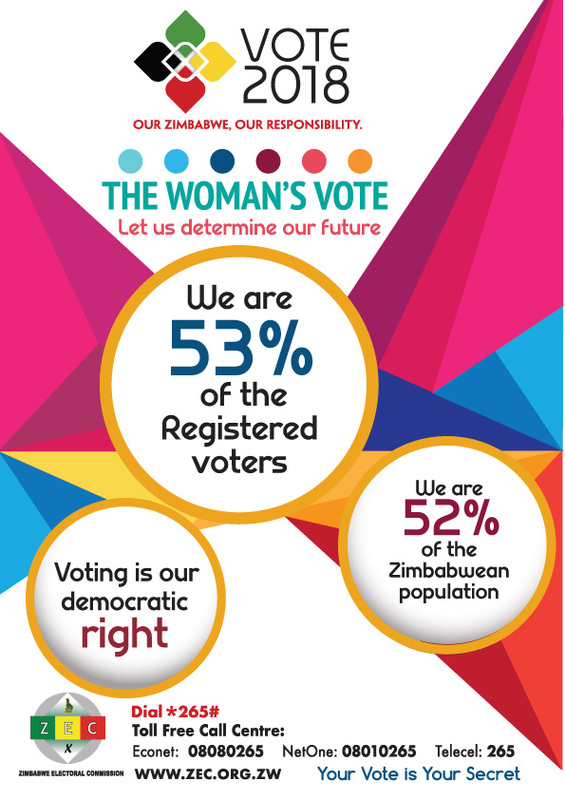 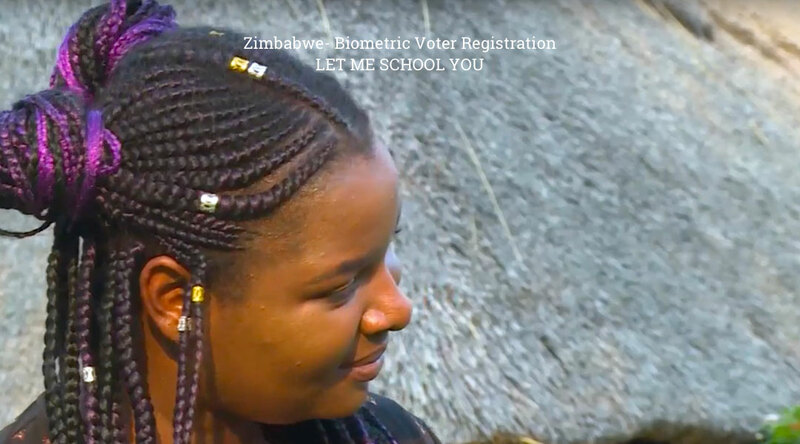 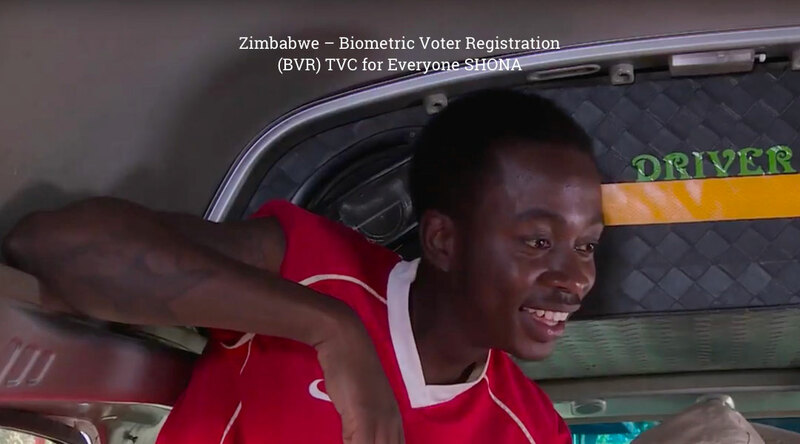 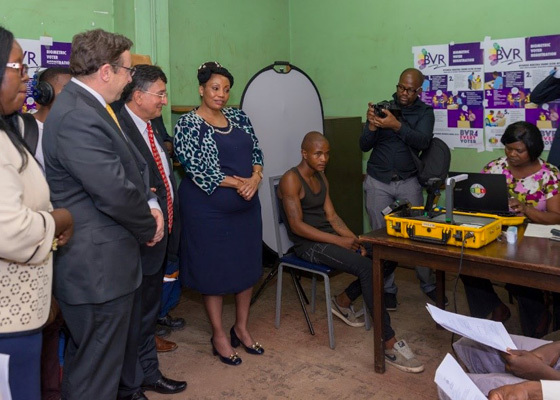 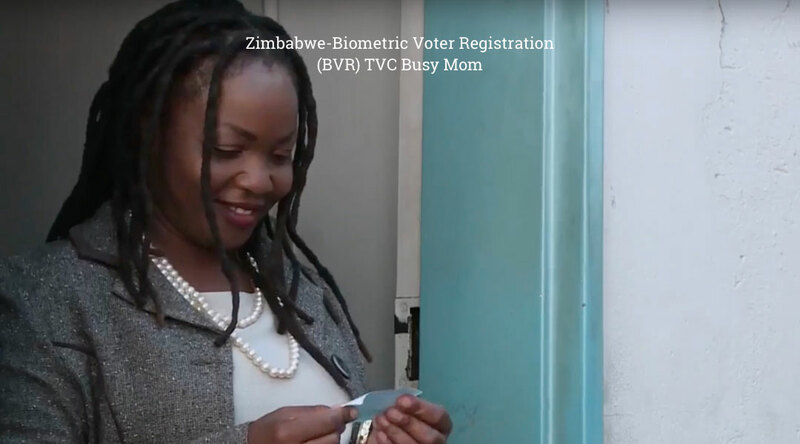 Ensuring sustainable, credible and inclusive Voter Registration System for Elections, promoting the participation of women, youth, and people with disabilities in the electoral process.